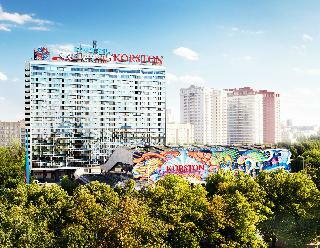 Find huge deals in Moscow, Russia that you may book now & pay later! 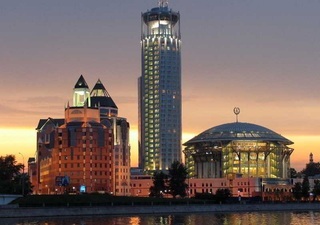 Best prices for in Moscow, Russia. A dream vacation for you and your family, guaranteed by our travel consultants. 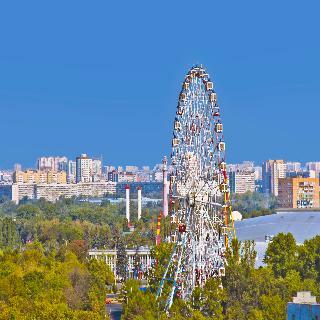 For members-only deals, we recommend using the new filter for deals in Moscow, Russia. 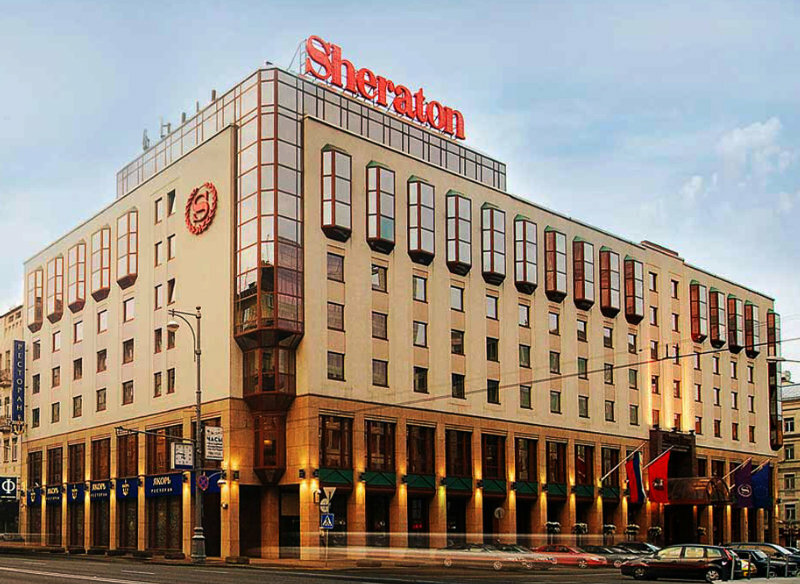 This 5 star hotel is located in the city centre of Moscow and was established in 1991. 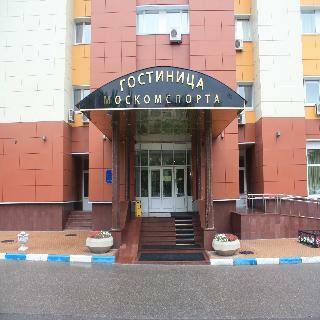 It is close to the Red Square and the nearest station is Novokuznetskaya. 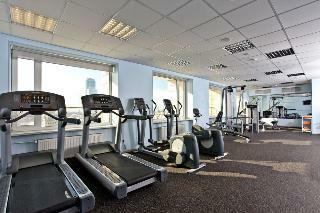 The Hotel has 2 restaurants, 2 bars, a conference room, a coffee shop, an indoor swimming pool and a fitness centre/gym. 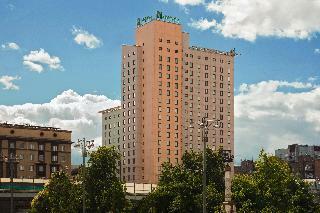 All 227 rooms are equipped with minibar, hairdryer, safe and air conditioning. 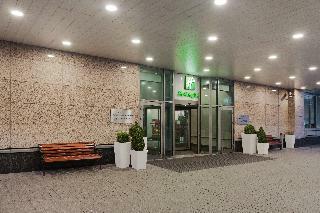 Holiday Inn Moscow - Seligerskaya Hotel offers an indoor swimming pool, a fully equipped gym and a sauna. 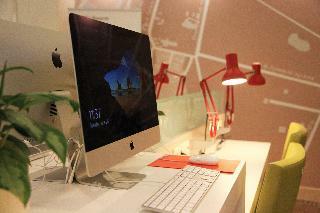 Free private parking and free WiFi are available throughout the hotel. 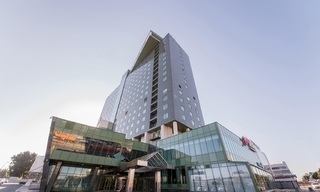 Sheremetyevo International Airport, easily accesible via the newly opened motorway, is just a 15-minute drive away. 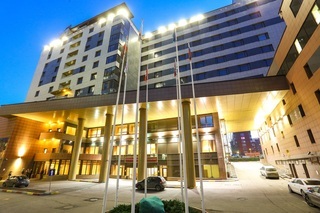 The central Holiday Inn Moscow-Lesnaya is well located in the heart of Belorusskaya business district, close to Belorusskaya Subway Station and Aeroexpress Terminal and is just 40 minutes by taxi from Sheremetyevo Airport. The rooms are spacious with complimentary tea and coffee, and TV. Centrally located with excellent road and underground communications in an ideal location for business. 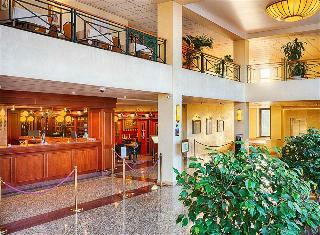 Rooms with wireless Internet, 9 modern meeting rooms, 24-hour business center. Guests in Executive Rooms can enjoy breakfast, drinks and snacks in the elegant Executive Lounge. 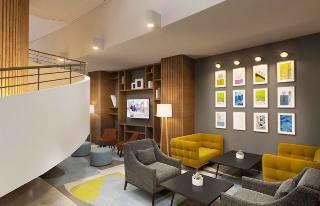 Everyone will enjoy the minibar and free tea, or to relax watching a movie and satellite TV. This comfortable hotel is in Moscow. 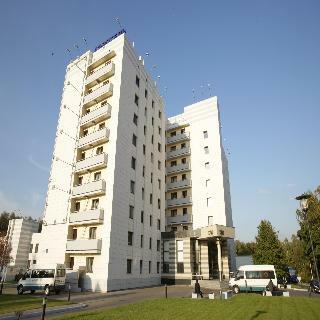 This property offers a total of 72 units. Tatiana offers Wi-Fi internet connection on-site. The reception is open 24/7. Tatiana offers a specially designed family room including a cot for children. No pets are allowed on the premises. Customers may take advantage of the car park. 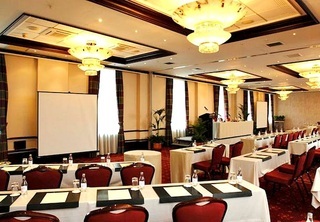 The property's business facilities are suitable for any type of corporate event, seminar, meeting or conference. Some services may be subject to additional charges. 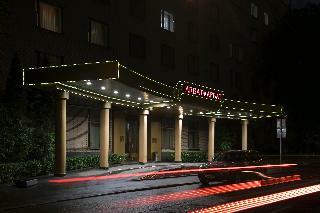 This 3 star hotel is located within the city of Moscow and was established in 1982. It is a short drive away from the White House and the nearest station is Begovaya. The Hotel has a restaurant, a bar and a fitness centre/gym. 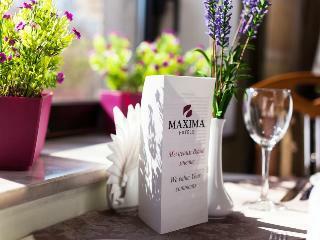 All 150 rooms are equipped with hairdryer, safe, ironing set and air conditioning. 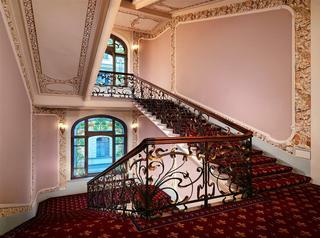 This 4 star hotel is located in the city centre of Moscow and was established in 1876. 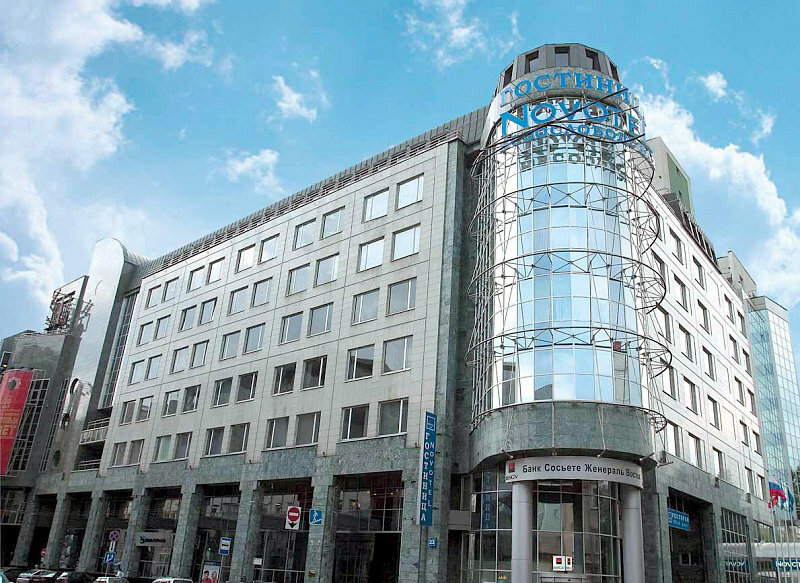 It is close to the Bolshoi Treatre, Red Square and the nearest station is Kuznetskiy most,Ohotniy Ryad. The Hotel has 2 bars, a conference room and a coffee shop. All 116 rooms are equipped with minibar and ironing set. 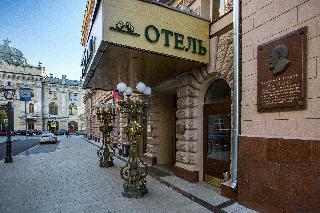 This 3 star hotel is located within the city of Moscow and was established in 1980. 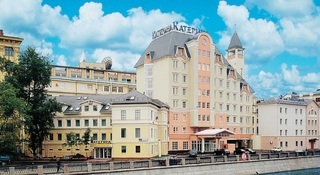 It is close to the Izmailovo Kremlin and the nearest station is Partizanskaya. The Hotel has a restaurant. 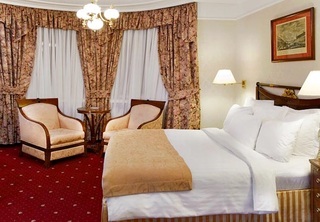 Close to the Kremlin and the Red Square, this hotel is conveniently located in central Moscow, overlooking the Moskva River. 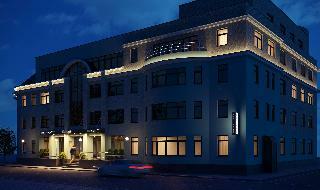 Facilities include a casino, TV lounge, café, bar and a restaurant. 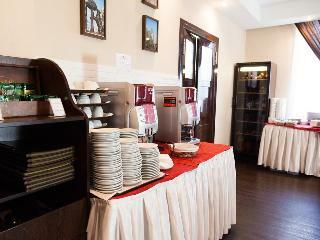 Room service and a laundry service are offered for additional fees, and there is free Wi-Fi throughout the hotel. 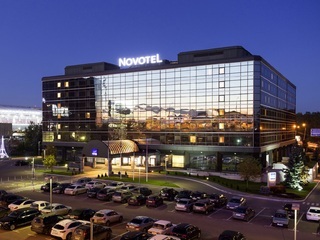 Business guests will appreciate the conference facilities, and those arriving by car may leave their vehicle in the car park.